Drama trope #235: true love starts with princess carry! Previously on LMIYD… catch up with episode 11 recap! Yes! I was right! 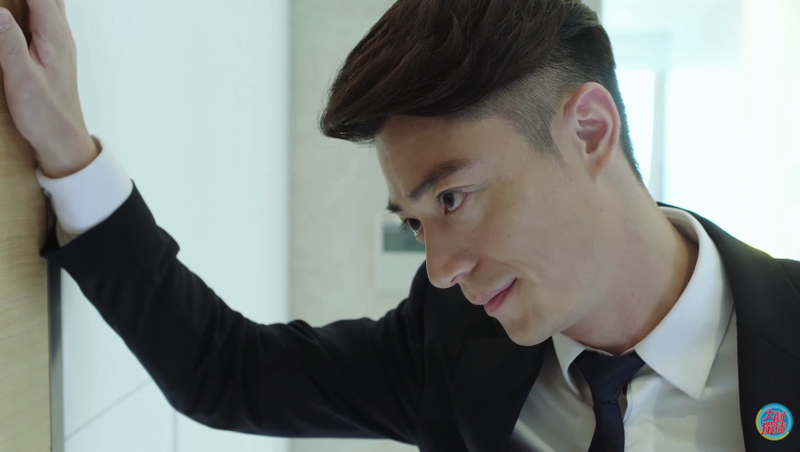 Jin Yan reveals that the murderer is Xiao Lu because 1) Ming Huai was killed by a slit on the throat. In order to do this, the murderer must have been very close in proximity. And because there were no signs of struggle, it was someone Ming Huai trusted and had a good relationship with, likely a close female friend, 2) The money was not taken right after Ming Huai was murdered because it had time to get soaked by her blood, so the murderer did not want her money and that eliminates Su Bei, 3) Xiao Lu’s alibi was full of loopholes. Hmm yeah, she listed all the different times for everything she did which was odd because who remembers the exact time for random events? Anyway, Xiao Ran goes back to the dorm to spread rumor that Su Bei is the murderer and that he claimed he acted alone as to not drag down his one true love – Guo Xiao Ling. Angered by this, Xiao Lu decides to get rid of Guo Xiao Ling as well. 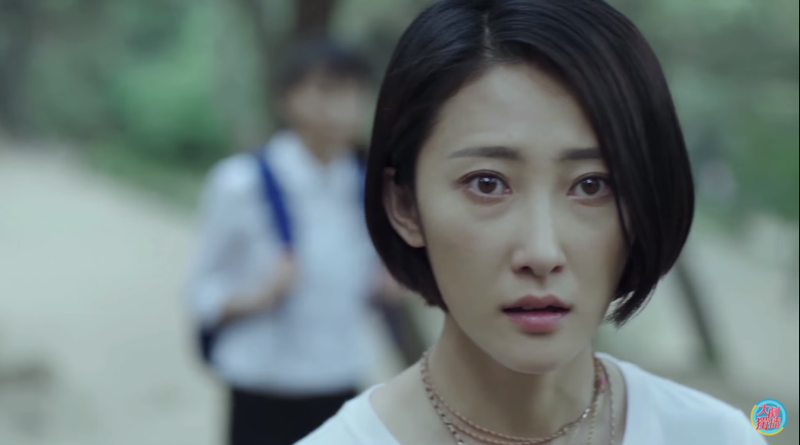 And of course just as she’s about to take action (in broad daylight nonetheless) everyone arrives to catch her in the act, including Su Bei who calls her a crazy woman. Yup. Xiao Lu explains that she had lured Ming Huai into the trap by pretending to deliver Su Bei’s request to meet at the mountain that night. She then followed Ming Huai, saw her argue with Si Yuan, and then killed her. What’s super gross is that she waited around for Su Bei to show up and watched as he took the money. She is convinced that she did the right thing because he didn’t seem sad when he saw Ming Huai dead. She was also the one who planted the cell phone in Si Yuan’s locker. Wait, so they couldn’t lift fingerprints off of the cellphone or something and solve this case earlier??? But who has time for this? Jin Yan has discovered that he is in LOVEEEEEEEEE. In love with the only woman in his life aside from the mother we have yet to meet and the step-sister he denies having! So who is she? Yao Yao of course! And we all knew this day was a long way coming. 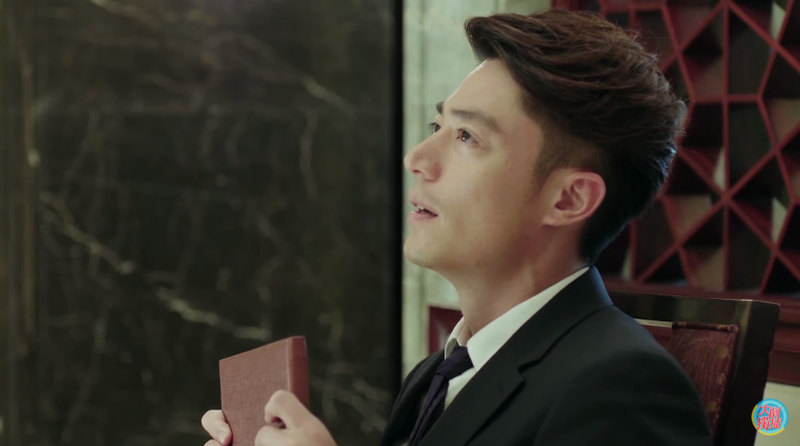 So Jin Yan gets all dolled up (you know, in the tux he always wears) and reserves a room at a restaurant. However, when he gets to her door he finds out she is out hanging with Xiao Ran. Boooo! i guess the tie is different? check out those chipmunk cheeks! 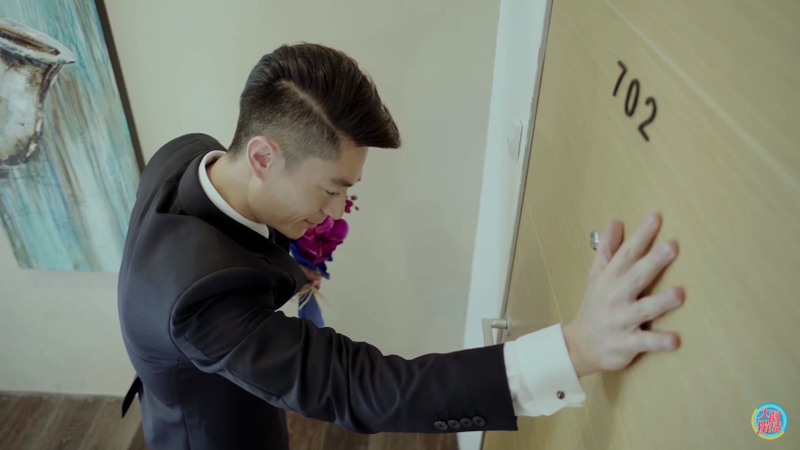 After lunch, Jin Yan drops by the flower shop and gets a bouquet. 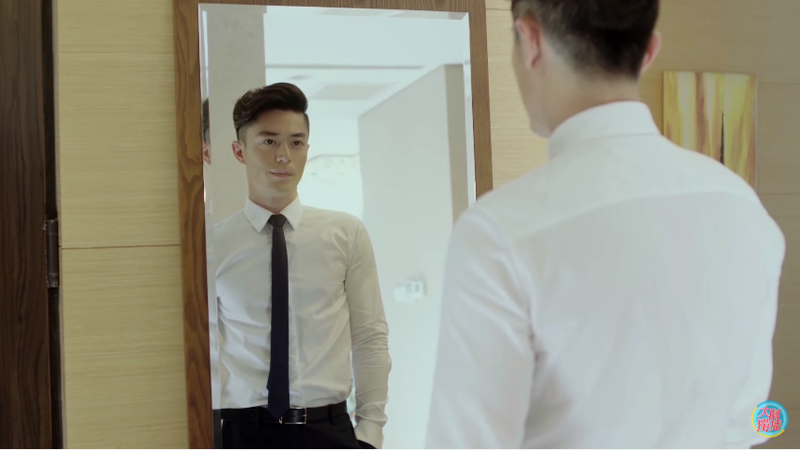 He goes to Yao Yao’s door again, but she is still not home. Later on he comes by with his turtle friend carrying one singular flower (what happened to the rest?? 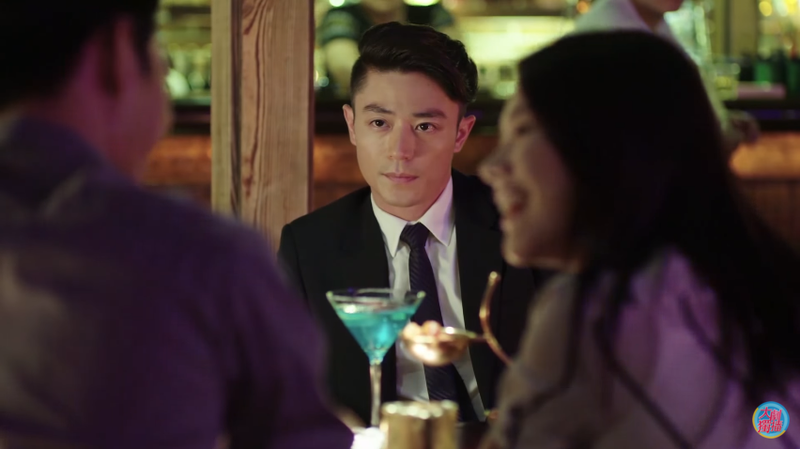 ), but alas it’s not meant to be because Xun Ran is there to take her out to the bar. 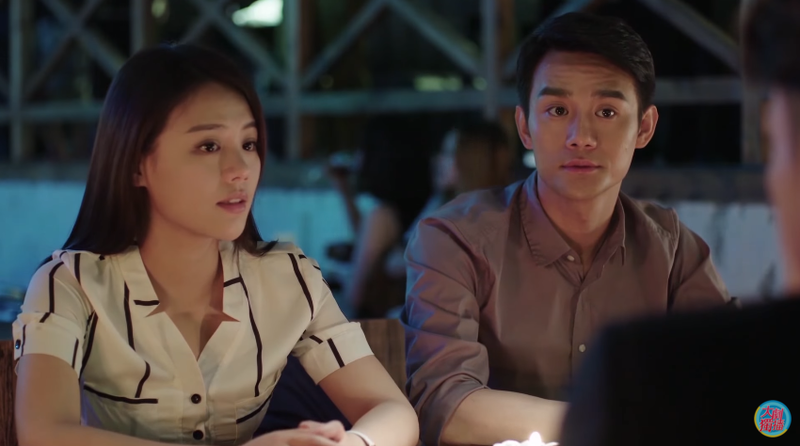 Jin Yan decides to tag along because you know, can’t leave your girl with another dude of course! 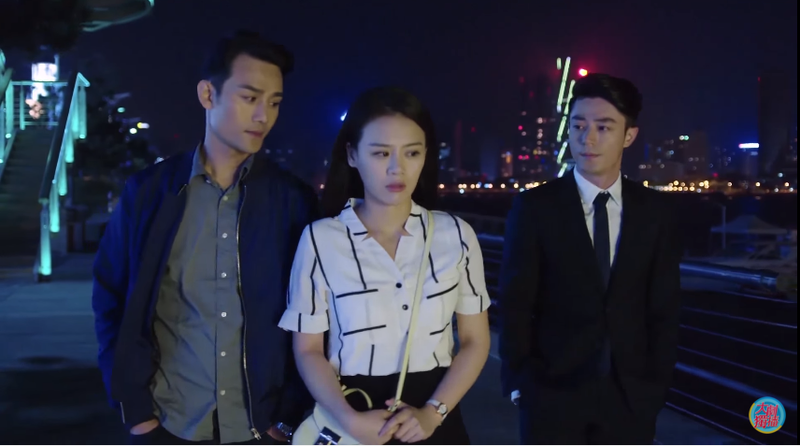 Along the way Xun Ran helps to test Jin Yan by saying that many of his police friends are into her etc..
At the bar, Jin Yan imagines that Yao Yao confesses to him, but he quickly snaps back to reality as he watches (bitterly) Yao Yao and Xun Ran chatting together. Xun Ran gets up to sing upon Yao Yao’s request and dedicates the song to Yao Yao and Jin Yan, wishing them happiness together! 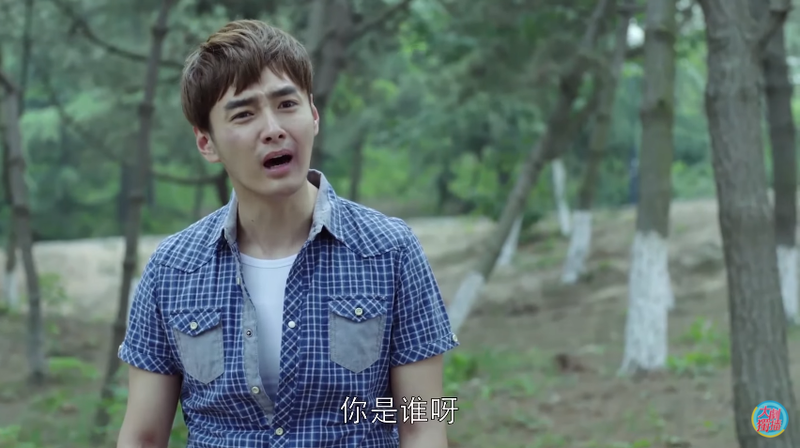 Jin Yan declares that Xun Ran has finally said something pleasant. LOL. But seriously though, awwww Xun Ran, I’ll take you! #secondleadsyndrome. Haven’t had enough? Click for episode 13 recap! A crazed Xiao Lu attacks Yao Yao and the latter falls over. Jin Yan princess carry her to the car and promises to take care of her, saying that even if she becomes stupid she has him since he has an IQ of 180, more than enough to cover her. LOL. 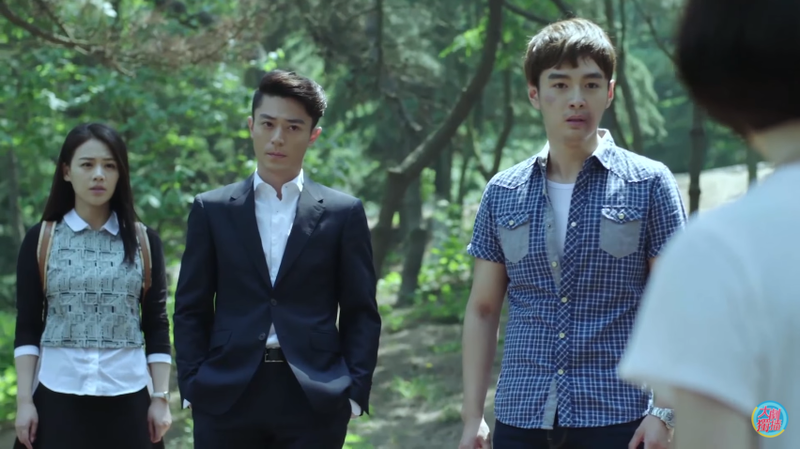 Jin Yan and Yao Yao think whomever was following him has already been caught. Um, since when? 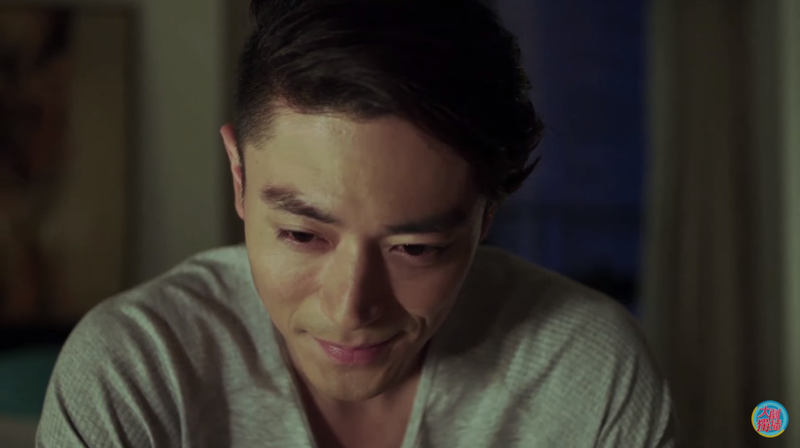 Jin Yan tells Yao Yao that he suspected Xiao Lu when the latter described the order of events according to time, not based on memory. Also, she used a lot of details such as what she drank before sleeping. When someone lies, they usually use a lot of details because they think that makes the lie sound more real. 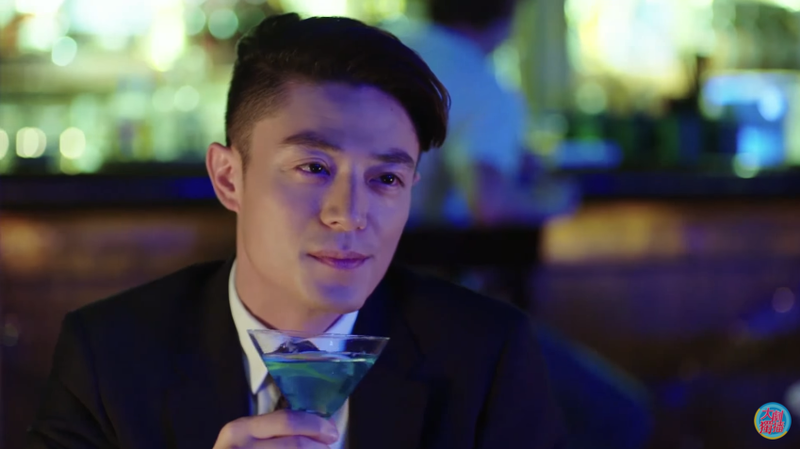 Yao Yao texts Zi Yu and asks him if Jin Yan can sing. 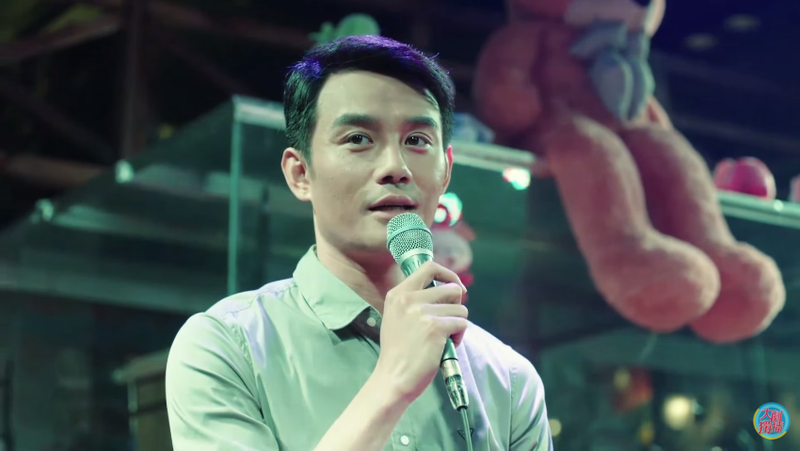 Zi Yu replies that he does not know anyone who is more tone deaf. Hahahahahah! 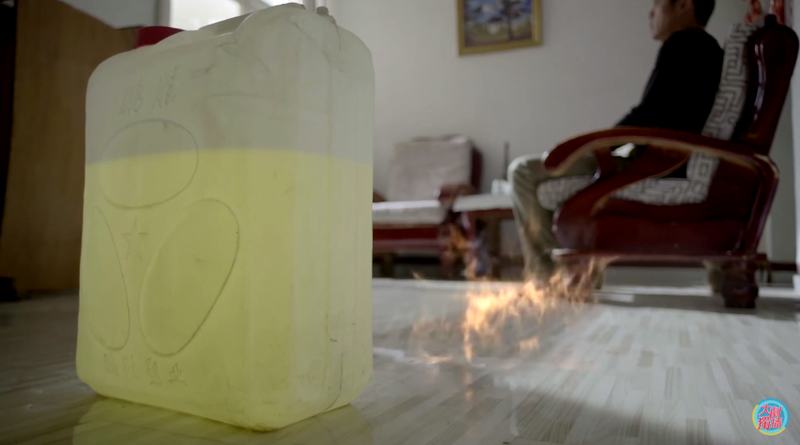 At the episode’s end we see a man setting his room on fire with a gasoline tank! Oh hey 24 hrs isn’t THAT bad of a wait 🙂 murder’s mom was involved too in the novel? Wow! That would have been interesting! Well, even assuming that Xiao Lu touched the cellphone directly after the murder, the police can only check fingerprints against the criminal database, right? And I doubt Xiao Lu had a prior record. Then, the police can’t exactly go all around campus, asking for the fingerprints of all students without a record to solve their case. Even if they somehow ended up identifying Xiao Lu’s fingerprints on the victim’s cellphone, so what? They were roommates; Xiao Lu could have easily answered her roommate’s cellphone or borrowed it sometime. 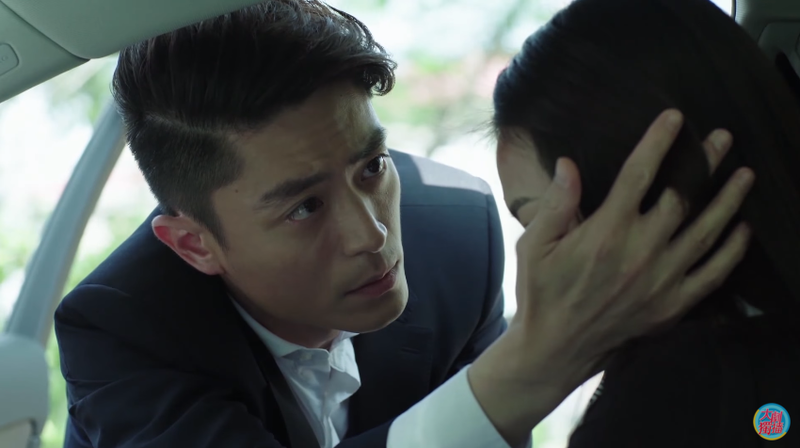 Since a previous episode, when they identified the guy who had all the surveillance of Jin Yan as one of the Flower Cannibal’s “victims” that Jin Yan helped save. The guy died in a car wreck, I think, after the “suicide” case was solved. Yeah, there was definitely more to Xiao Lu’s character in the novel. Her mom being a prostitute had much to do with her upbringing and why she morphed into this psycho. I wish they had kept the scene of Jian Yao falling down the stairs because that’s pretty much when Jin Yan had his revelation that he has fallen in love with her. It was a deeper impact than what they have in the drama, but then again, the aftermath was still the same. Lol.